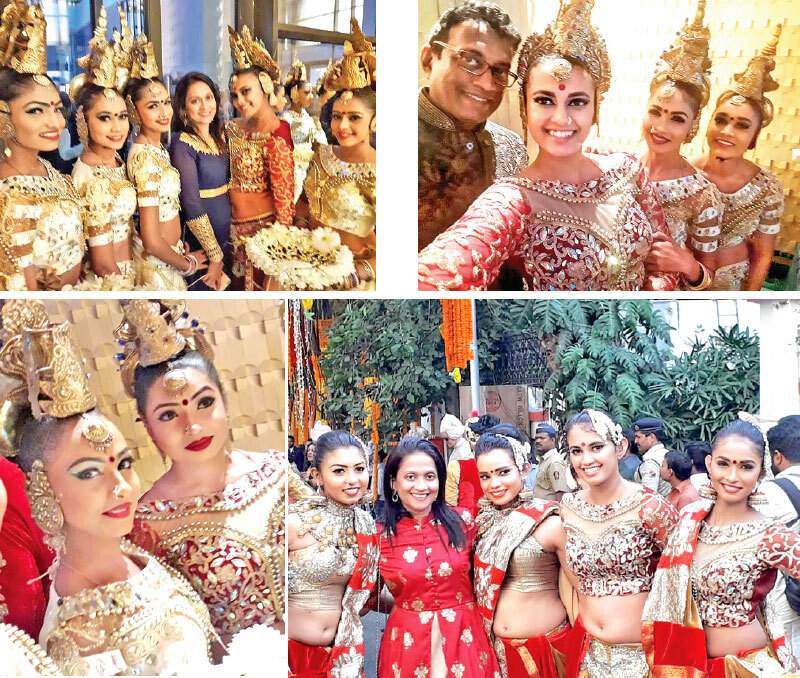 Renowned dance choreographer Chandana Wickramasinghe and his 22-member dance troupe performed at one of India’s most extravagant and star studded weddings – the Isha Ambani and Anand Pirmal wedding reception which was held in Mumbai last month. 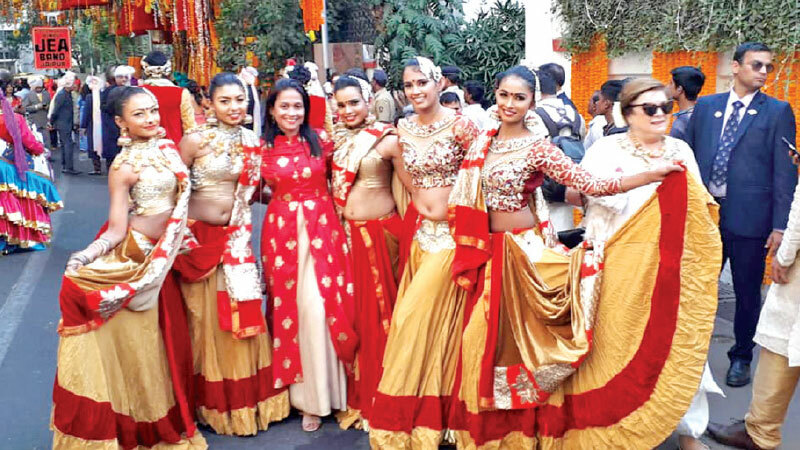 The team presented seven dance items at the event which wowed the guests. Isha is the daughter of India’s richest business magnate Mukesh Ambani. He has been ranked at one of the top five wealthiest people on earth with more than 41 billion US dollars. Anand is the son of billionaire industrialist Ajay Piramal. Many Bollywood stars like Shahrukh Khan, Salman Khan, Alia Bhatt, Aishwarya Rai and Amitabh Bachchan either performed or attended the wedding as guests. Global icons like Beyonce too attended and performed at the gala wedding. The wedding brought together around 300 internationally acclaimed personalities like world renowned cricketers, politicians, businessmen and celebrities. The Ambani wedding which took place close to Deepika Padukone and Ranveer Singh wedding and Priyanka Chopra and Nick Jonas’ wedding was one of the much talked about weddings of 2018.